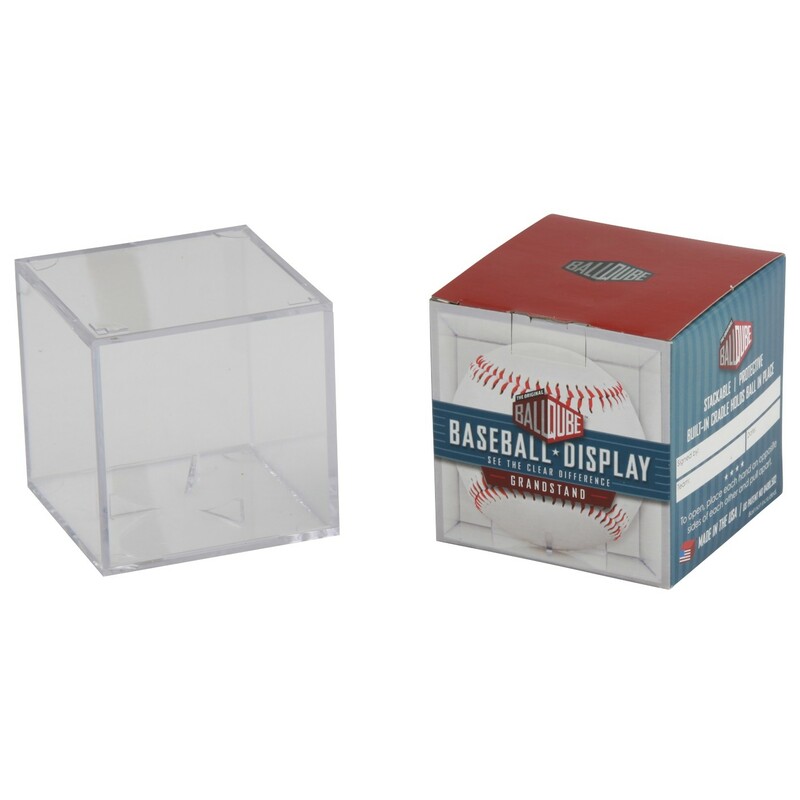 This multipurpose Clear Acrylic Baseball Cube - no engraving is sure to fit your needs! Whether you want to give a signed ball to your coach or display a home run catch from a game, this 3-18" wide and 3-1/8" tall cube will fit your regulation sized baseball. Made of clear acrylic, your baseball will be the center of any room! No engraving is included with this box. Search product #6263 for an engraved version. Ordering More then 36 Click Here For Large Order Quote!